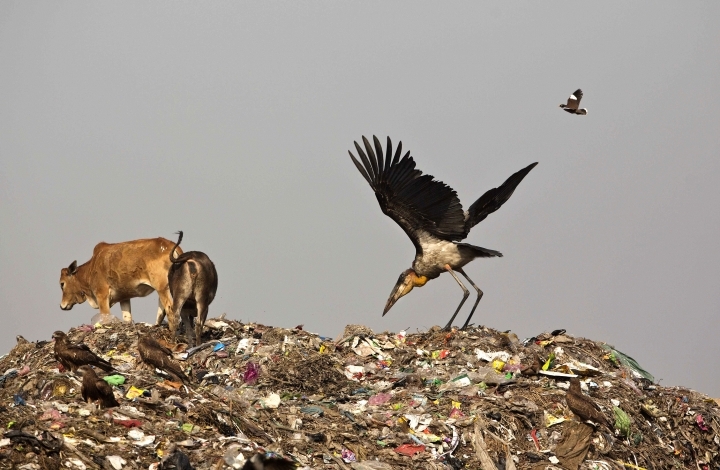 GAUHATI, India — The greater adjutant stork used to be an object of revulsion in northeast India. 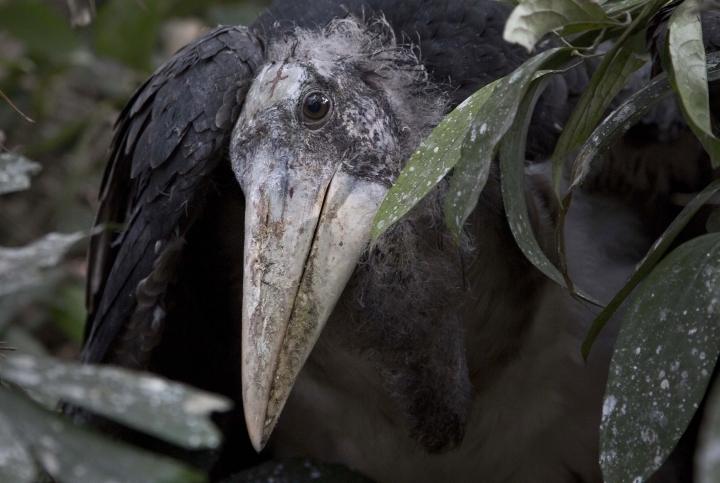 It's not a pretty bird, with its large, dull-orange bill and gray, black and white plumage. A carnivore and scavenger, it left bits of dead animals in its nests. 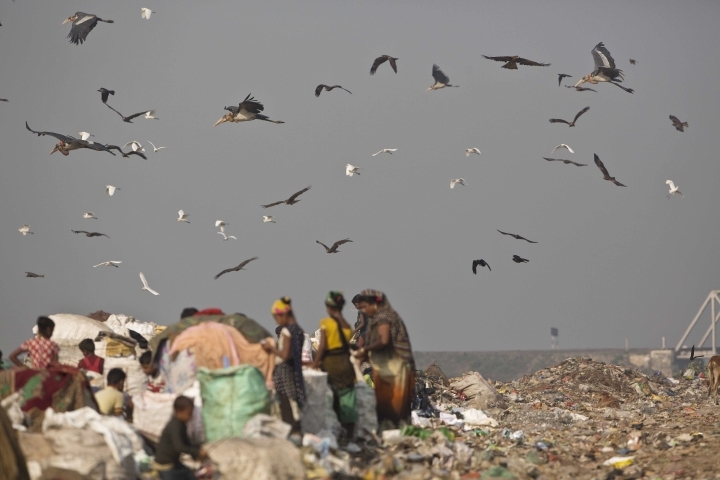 People thought it brought bad luck, so they destroyed nests and sometimes poisoned the birds. The fortunes of the species may turn on local pride. 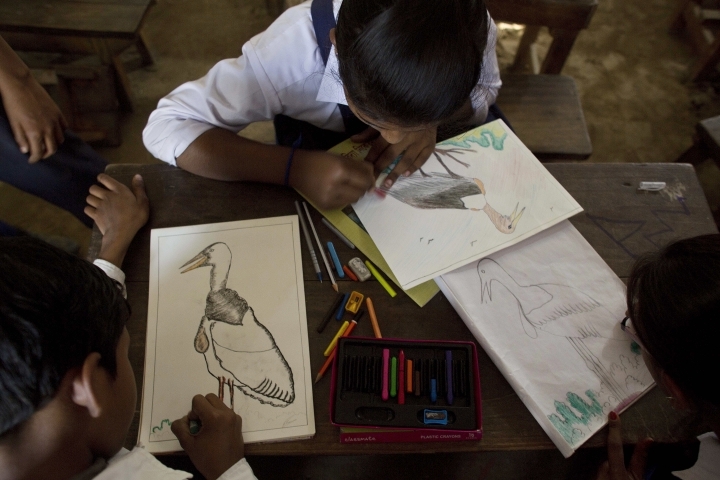 Local women took it upon themselves early last year to form a conservation movement for the bird in Assam state, one of only three homes the species has left. 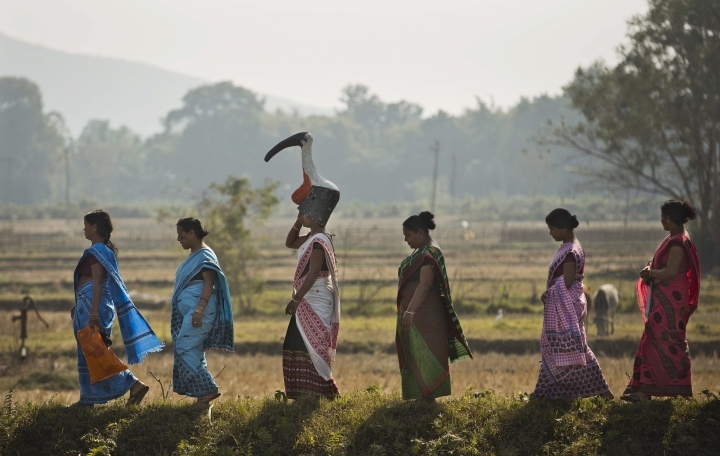 The women known as the hargila army, for the bird's name in the Assamese language, sing hymns and weave scarves and other items on handlooms with motifs of the bird to create awareness about the need to protect the species. Only 1,200 of the large storks survive in the world, according to estimates from the International Union for Conservation of Nature and Natural Resources. 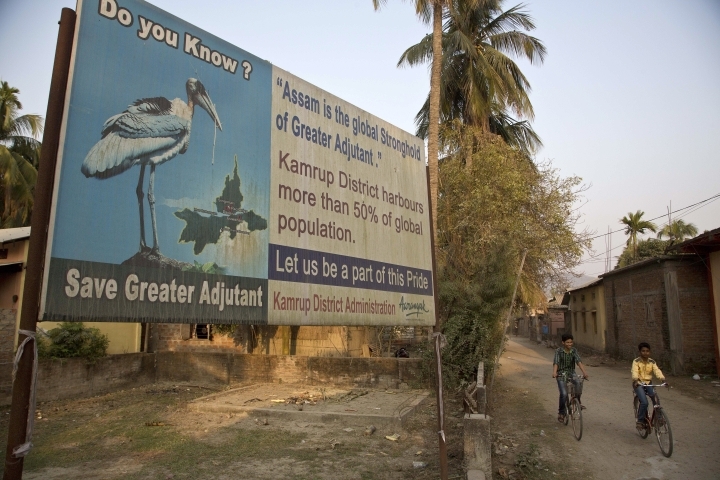 Assam has about two-thirds of them, largely in three villages just northwest of state capital Gauhati. 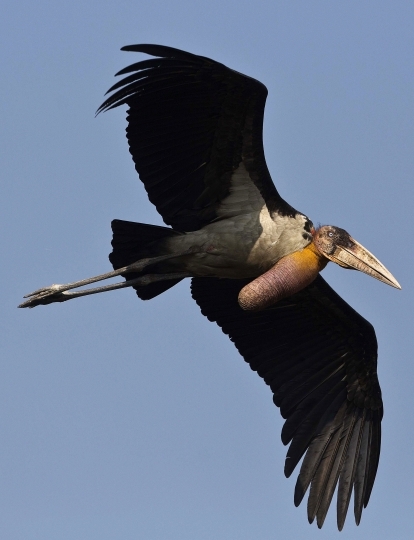 The other 400 or so greater adjutant storks are found in the eastern Indian state of Bihar and in Cambodia. 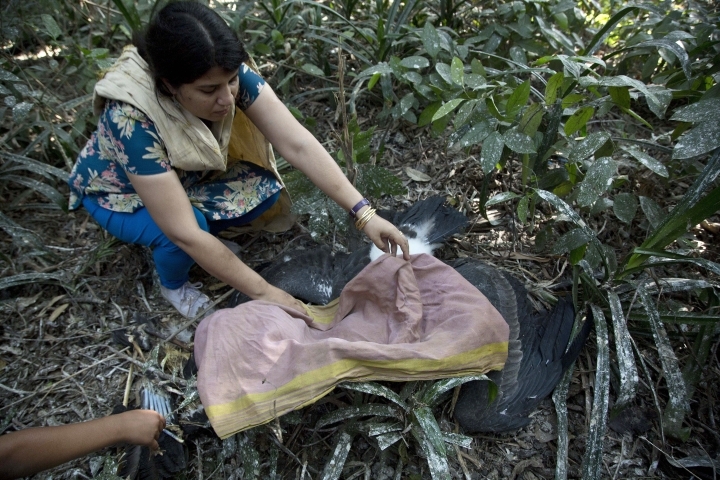 The conservation movement wasn't easy to sell; wildlife biologist Purnima Devi Barman needed almost eight years to convince locals the bird was crucial to the ecosystem. 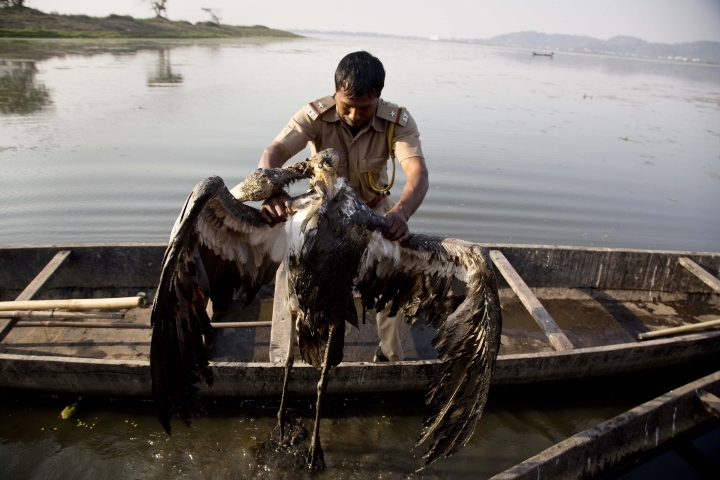 "It was seen as a bird with an evil omen that brings in carcass and other rotten stuff," said Barman, who works with a local conservation group called Aranyak. 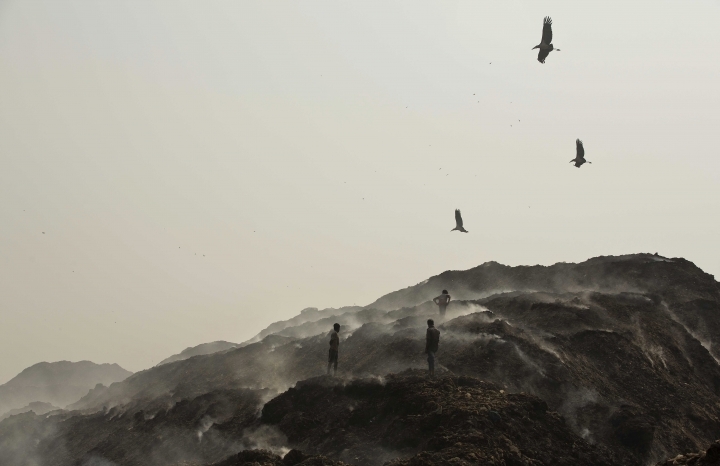 "We had to involve the locals because the bird nests on trees owned by individual households. 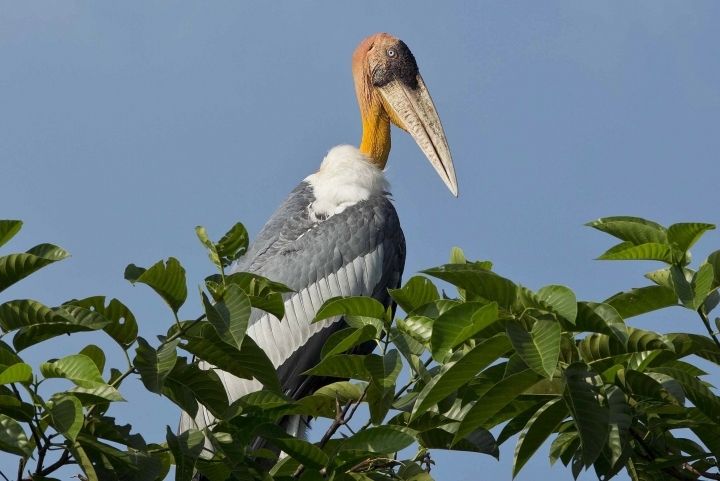 The future of the greater adjutant stork depends on individual tree owners who used to fell trees earlier to get rid of the nests," Barman said. The locals now call Barman "hargila baideo," or hargila sister, after she organized and named the movement, now involving nearly 150 women. 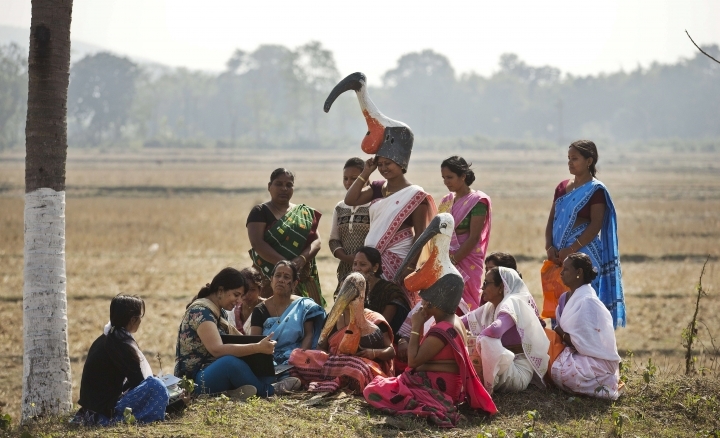 Once the women began to feel pride in ensuring the survival of the bird, they spread the message. Hymns are sung in the local prayer hall for the stork's survival. 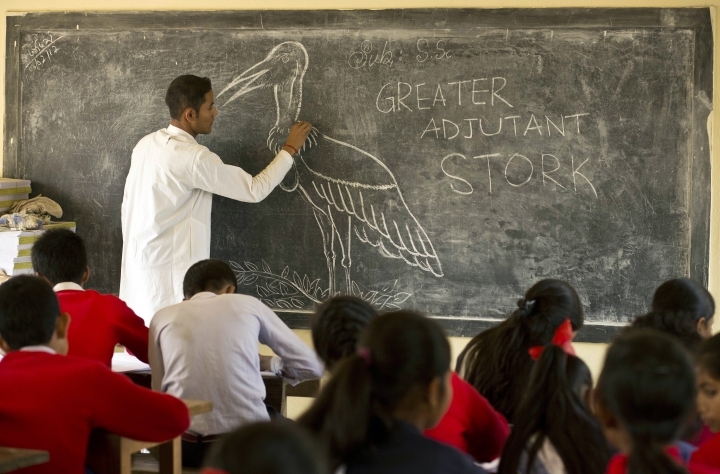 At Sankardev Sishu Niketan, the school where most local children study, the teachers talk about protecting the bird. "We have launched a pride campaign among the children and youth so they can proudly say their village is home to the hargilas," Barman said. 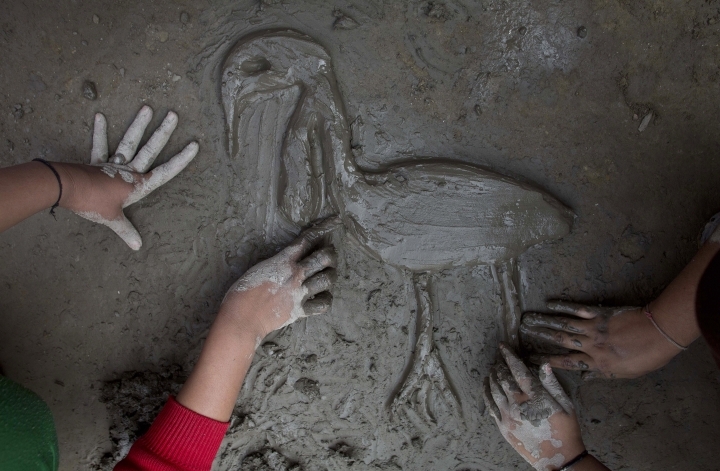 The movement also found support from local government authorities, who have provided nets to protect young storks falling out of the nest during storms or windy days. The critical period is the breeding season from August to April. 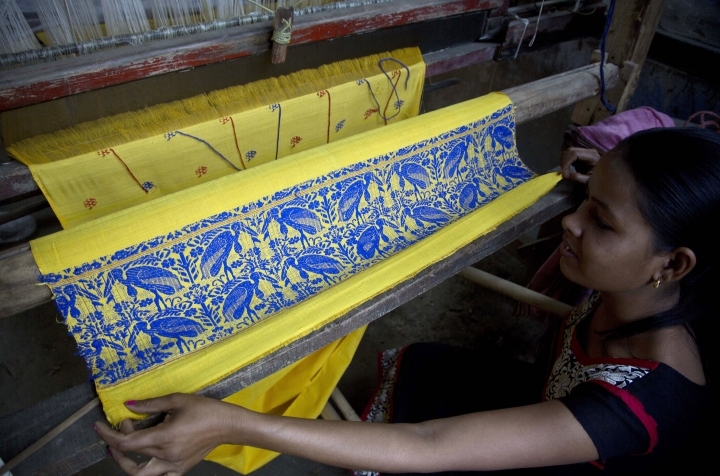 "We are providing looms for the weavers and educational grants to children of tree owners in the area as they are going all out in protecting the bird," said Vinod Sachan, the local district magistrate. 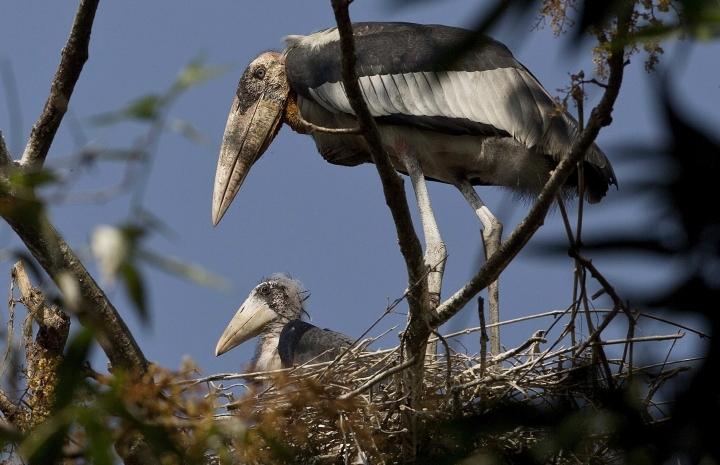 In January more than two dozen greater adjutant storks were found dead in a neighborhood near Gauhati. Forensic testing is being done to learn the cause. "The news of so many hargilas dying has cast a pall of gloom amongst us. We need to do more to save this globally endangered bird," said Barman.